Here are a few sites I found and like a lot. If you have a site you would like listed, let me know. A beautiful site with lots to explore! Fae CHeri has done a wonderful job! 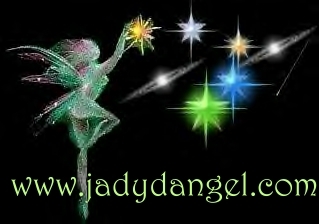 This site is terrific and anyone interested in any kind of fantasy should check this one out!